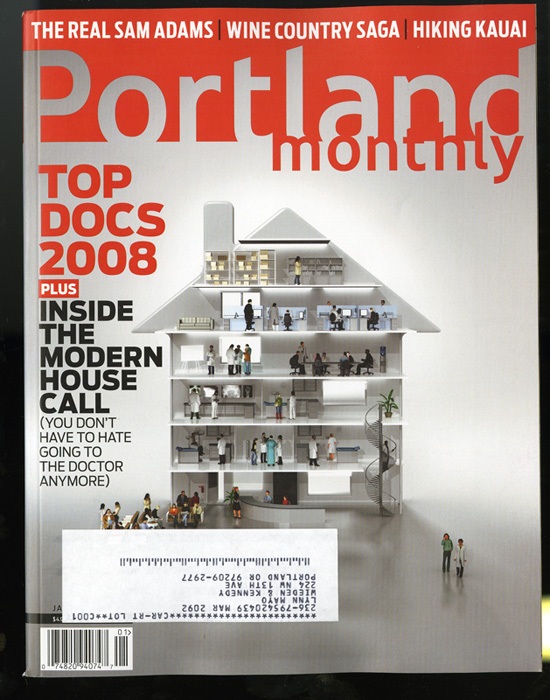 One thing I almost never do is pick up and look at a copy of Portland Monthly Magazine. But, of course, rules are made to be broken. 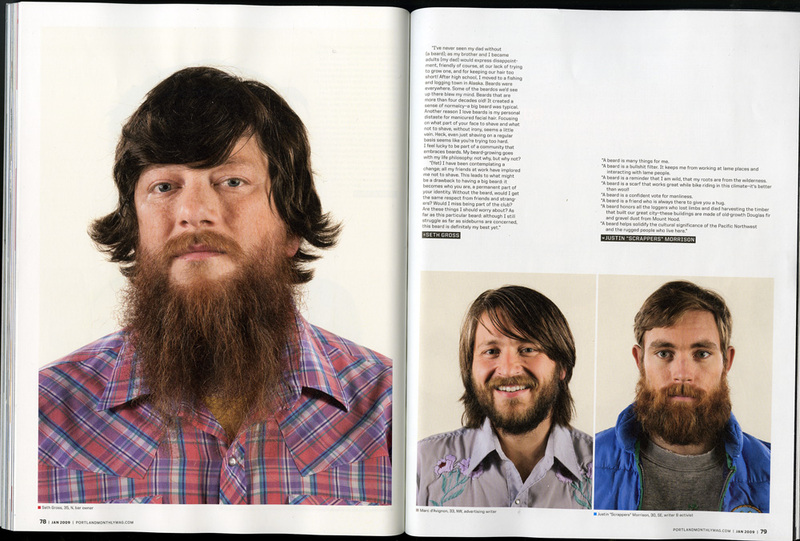 Because of that, and also because there is a picture of my face in it, I picked up a copy of their January issue. Look! 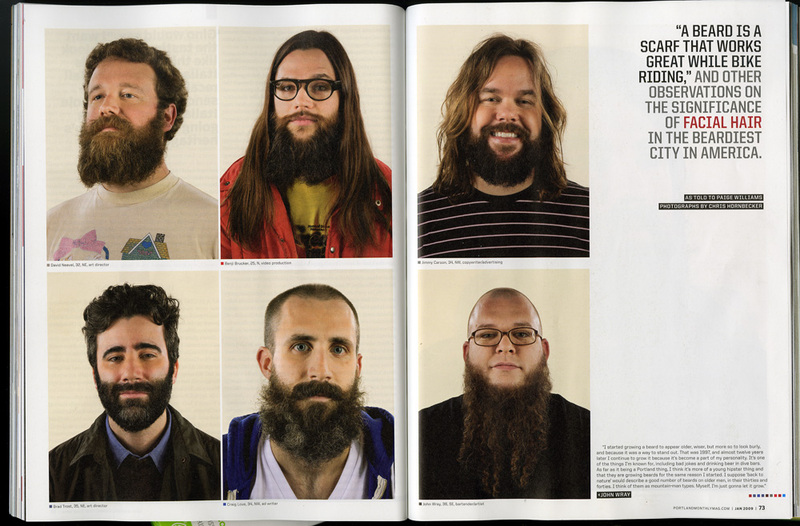 It is a shame that the photo shoot for this couldn’t have come a little later, when I had my Holiday NeckBeard going. Because it looks good. Whoa! 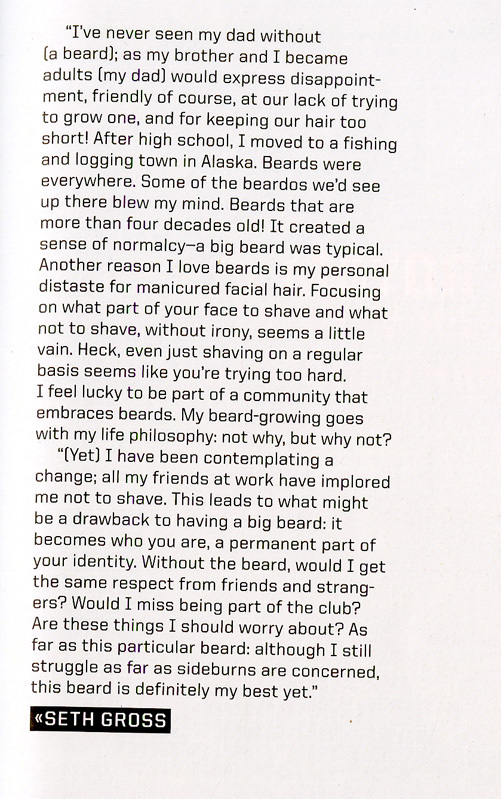 look at page 78! There’s Seth! And Scrappers!